We are proud to announce we have received a Hall of Fame award from TripAdvisor®. Only businesses that have received Certificates of Excellence from TripAdvisor for five consecutive years qualify for the Hall of Fame award. To receive each annual Certificate of Excellence, a business must earn consistently great user reviews. 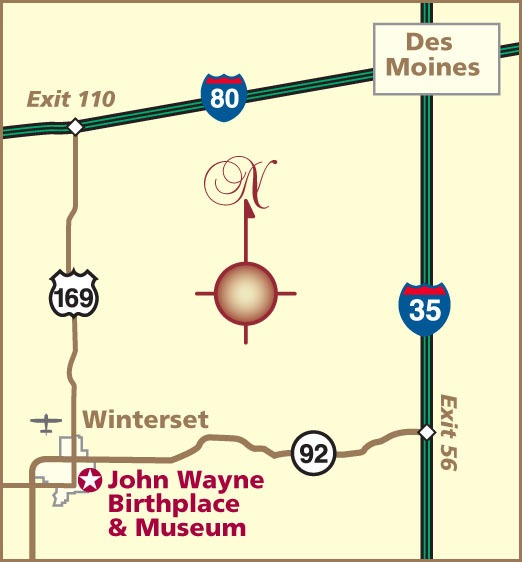 The John Wayne Birthplace & Museum has received Certificates of Excellence from TripAdvisor each year since 2014. We are pleased our visitors have enjoyed our Birthplace & Museum enough to rate us so highly. We will continue to strive for excellence and to bring the delightful experience all our visitors to the John Wayne Birthplace & Museum deserve. Join Hornblower Cruises as they celebrate the legendary John Wayne in his hometown of Newport Beach, CA, aboard Wild Goose! April 25 – June 16, Celebration Cocktail, Brunch and Dinner Cruises. 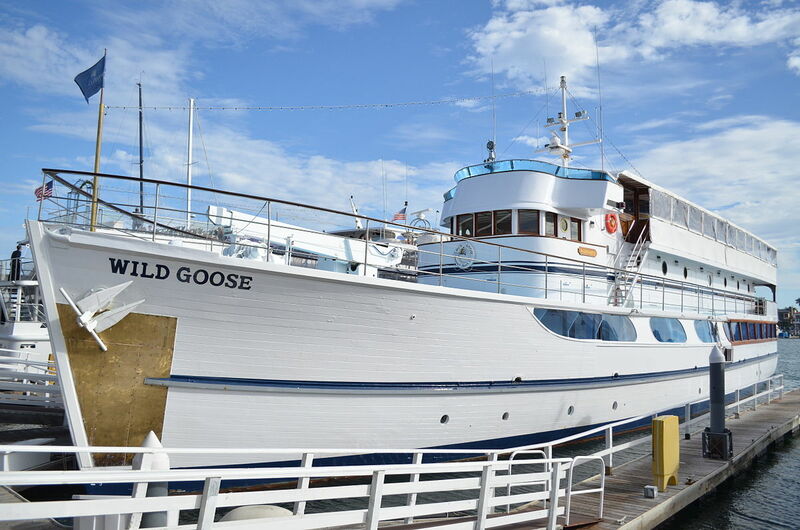 Celebrate the life and legend of John Wayne aboard his former yacht, Wild Goose, for a dining cruise with Madame Tussauds Hollywood famous John Wayne wax figure in full Western attire. While you are on board, meet Bert Minshall, John Wayne’s former captain and author of “On Board with the Duke”, who will share stories from his time working with Wayne.​ Snap a shot and use #JohnWayneGrit to help raise awareness for the John Wayne Cancer Foundation. A portion of all proceeds will be donated to the foundation to help fulfill John Wayne’s last wish: to find a cure for cancer. With limited and convenient paid parking, please call with any questions. SPREAD THE WORD: Can you share the news about these John Wayne Celebration Cruises with your friends, colleagues and social media followers, especially if you know a John Wayne Fan! 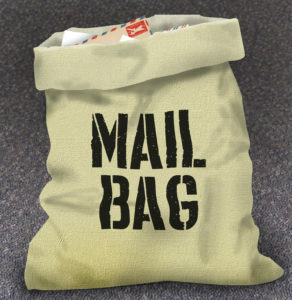 “At Thanksgiving I collected my mail from my mom’s house that had accumulated over the past several months, including a few items from the John Wayne Birthplace. One item in particular stood out starkly: a full size glossy classic photo of a young Aissa Wayne and her dad, signed by Aissa and personalized to me!! Now certainly Aissa is unfailingly gracious and exceedingly generous to her dad’s fans. Even so, considering how cool and unique this photo is, I think it’s a pretty safe bet that my friends at the Birthplace had a hand in making it happen. So a sincere thank you to you and Aissa for doing that. It is much appreciated. 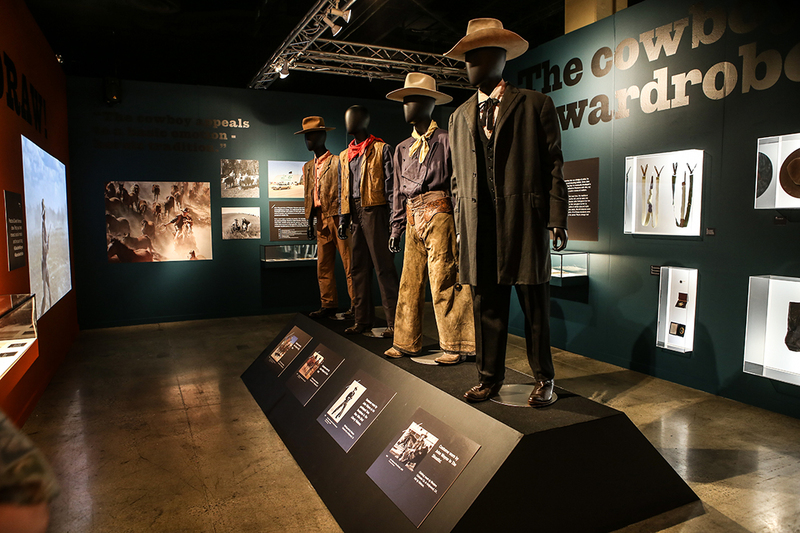 John Wayne enthusiasts and culture seekers alike can now step inside the world of an American legend and get to know John Wayne the movie star, world traveler and family man at the new interactive installation, “JOHN WAYNE: The Genuine Article,” at Gaylord Opryland Resort in Nashville on view through January 1, 2018. 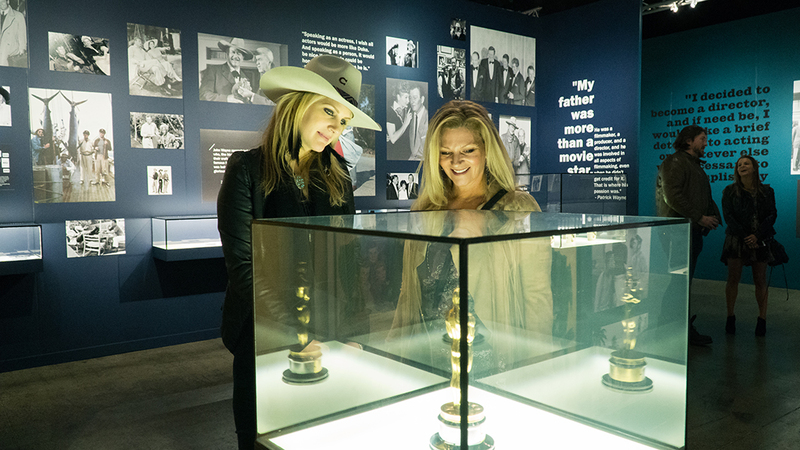 The exhibit, which debuted as part of Gaylord Opryland’s A Country Christmas celebration, takes visitors through the journey of John Wayne’s life with never-before-seen memorabilia, iconic film props, a behind-the-scenes glimpse into John Wayne’s private life and more. Inventing John Wayne: The first room will tell the story of how John Wayne got his start from his early childhood days to the creation of the persona that defined his character. Known for his walk, visitors can learn his “rolling gate,” as they listen to his legendary voice and learn the origins of his iconic style. Western Man: The second room highlights what John Wayne is most remembered as, the authentic western man, and captures the spirit of the west with his film costumes, hats, belts, boots, guns, etc. Visitors will be able to try on his hat, beat John Wayne at quick-draw, view a timeline of his 84 Western movies and more. Our Glorious Industry: Though a humble man, John Wayne was a Hollywood movie star. The third room dives into his role and legacy in filmmaking with a glimpse at original scripts, his nearly 200 feature films, correspondence with other famous Hollywood legends and industry awards including his Oscar. John Wayne The Patriot: John Wayne loved his country and was a champion of American values both on and off the screen. In the fourth room, visitors can read letters from Presidents, see his Congressional Gold Medal and Presidential Medal of Freedom, and recognitions from various military branches, his uniforms from films and more. For The Fans: Highlighting not only how beloved John Wayne was but also how much he loved his fans the fifth room will contain fan mail and correspondence, artwork, memorable stories and more. In this room, visitors can write a letter to John Wayne and post to the wall and take one of his famous “Good Luck” cards. 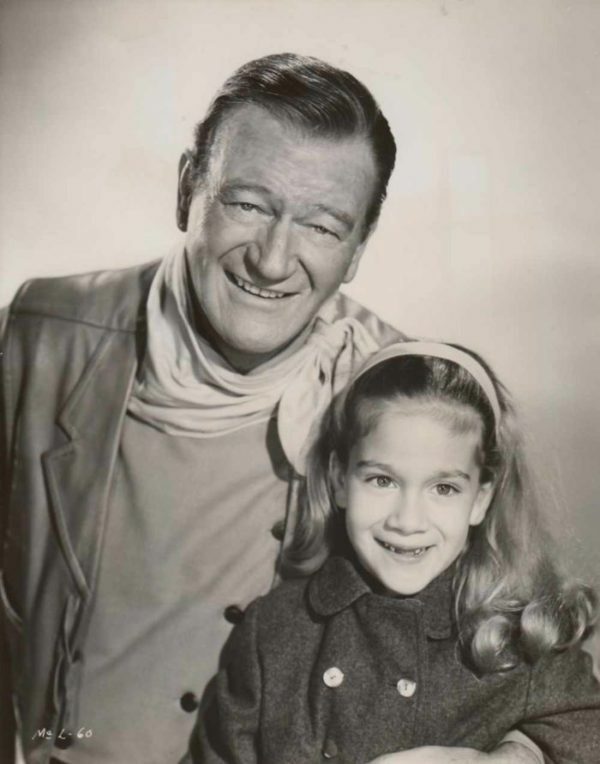 Family Moments: From the sunny beaches of Newport Beach, California to Wayne’s Arizona ranch, his boat The Wild Goose and film sets, John Wayne was a beloved family man. Visitors will see never-before-seen photos of his family life, treasured family objects and more. Tickets are on sale now at genuinearticle.johnwayne.com and on-site at Gaylord Opryland Resort. This exhibit will travel the U.S. and abroad. 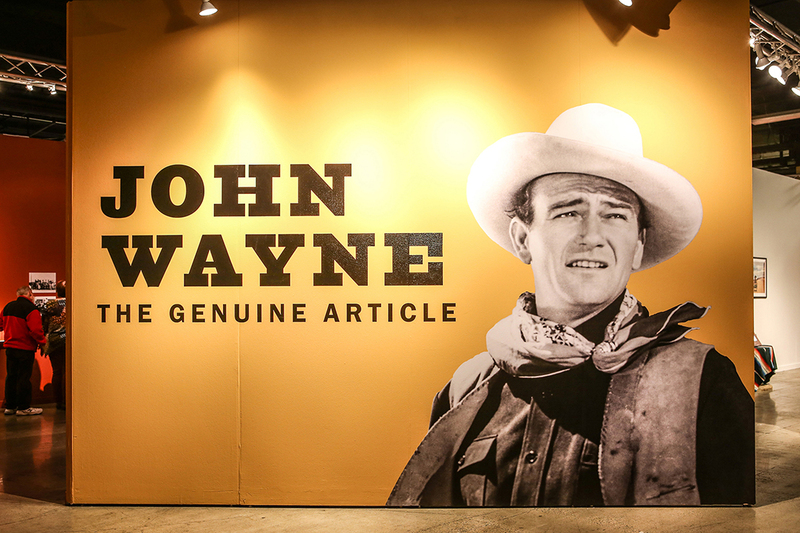 To be the first to find where the exhibition will go next, go to: johnwayne.com/genuinearticle and sign up on the email list. Just a few John Wayne screen costumes on display in John Wayne Enterprises’ Genuine Article exhibit. If John Wayne had been a western singer, he’d have been Red Steagall. Born and raised in the Panhandle Plains of Texas, Steagall champions the rugged spirit and traditions of his forbears, the same spirit exemplified by John Wayne throughout his entire motion picture career. 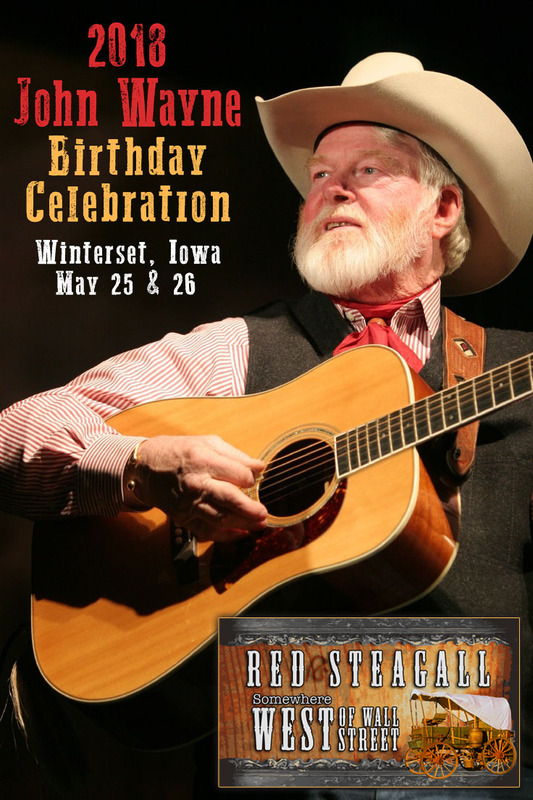 It’s our great honor–and pleasure–to announce that Red Steagall will be headlining our 2018 John Wayne Birthday Celebration, May 25 & 26, in Winterset, Iowa. Steagall’s award-winning RFD-TV television show, “Somewhere West of Wall Street,” is only the latest of his noteworthy accomplishments. He is also the host of “Cowboy Corner,” an hour-long syndicated radio program which airs on 170 stations in 43 states. Steagall has performed at countless rodeos and western music festivals. He was also invited to perform at the Reagan White House. For the past 27 years he has hosted his own Red Steagall Cowboy Gathering and Western Swing Festival in the historic Fort Worth Stockyards District. His many awards include being honored by the Texas legislature as the Lone Star State’s Poet Laureate and induction into the Hall of Great Westerners at the National Cowboy and Western Heritage Museum in Oklahoma City. Please be on hand to help us welcome one of the most esteemed Westerners of our time. To learn more about Red Steagall visit www.redsteagall.com.